We love large run productions. 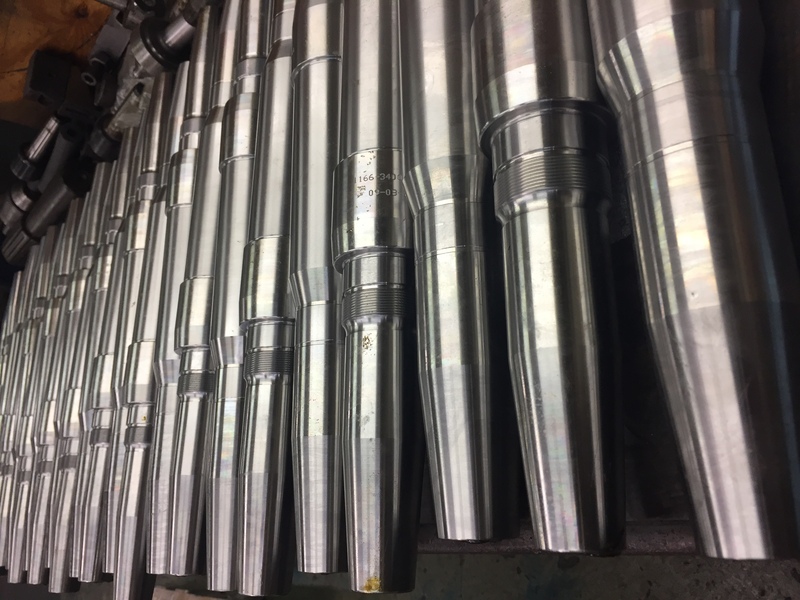 We can grind as many parts as you need in a very short turnaround time. Our guys get dialed in on their more than capable machines and parts are stacking up in the shipping containers. 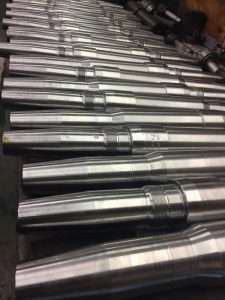 If you have been looking for an efficient grinding company to run large scale production of parts, look no further. 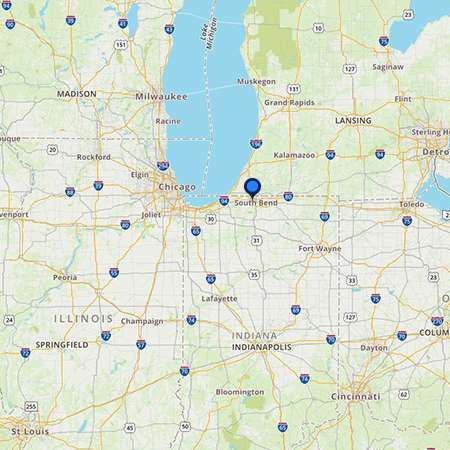 We are perfectly positioned to serve customers all over the midwest and further.